DHL tracking allows you to quickly and easily track where your package is located right now. 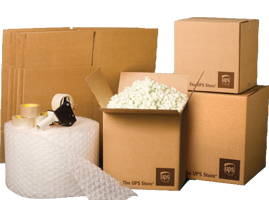 In addition to DHL, we offer free tracking from UPS,FedEx and Post Danmark. 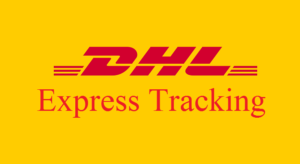 DHL tracking is free to use and offered by DHL.